There are plenty of plain and downright boring bike helmets around. Then there are the ones produced by Melon Helmets. Melon designs and manufactures protective headwear for the fashion conscious urban cyclist, skateboarder and mountain biker. They are known throughout Europe where they are based as the force behind some of the most stylish and protective helmets on the market. Recently they've begun distribution in the United States and we had the opportunity to give one of their models a test. 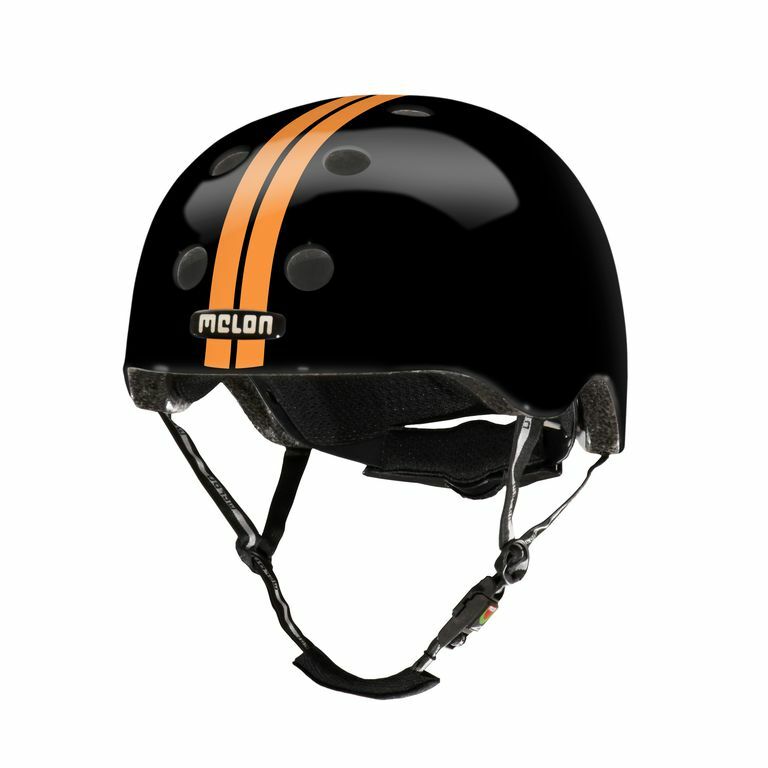 The Melon line of helmet features more than 30 different designs for adults and children in the Urban Active collection. We're talking everything from watermelon helmets to helmets with patterns incorporating flames, daisies, lipstick kisses and the Union Jack – something to fit any personality or style. But as you know, looks are one thing but performance is another. Melon bike helmets are funny and cool for sure, but how do they do out on the road? There are four main aspects to consider: fit, weight, ventilation and durability and in our review, Melon did very well. 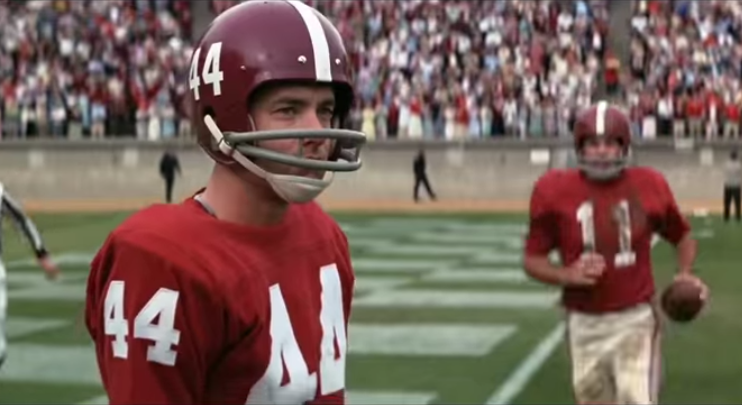 Specifically, we tested the Straight White/Black helmet (which looks a lot like the football helmet Forrest Gump wore), but the difference between the models is really just a variation in the color and pattern of the shell. The observations we make will hold true with the other designs as well. Melon bills their helmets as being lightweight, having a 30% weight reduction compared with conventional skate shell helmets. But bike helmets and skate helmets are different, right? Sure, an "urban" helmet like this is not trying to be like the Lazer Z1 road bike helmet. However, the Melon helmets are remarkably light and they do feel great, surprisingly light and comfortable. I mean this in a nice way when I say that they are not nearly as heavy as they look. Certainly, they are not nearly as heavy as the Pryme 8 BMX helmet. Ventilation on these is good too. Melon helmets feature a dozen different vent holes to allow air to circulate and heat to escape from your head. Additionally, the inside padding surprisingly also contributes to its light and airy feel. While this is something that people typically don't consider, the Coolmax® pads that comprise the helmet liner help wick away moisture. Additionally, the Melon helmet designers have incorporated a remarkable internal set of channels to help move air through the inside of the helmet. Speaking of the pads, this is a key part of the Melon helmets and their ability to fit a wide range of head shapes and sizes. The Urban Active line has three helmet sizes in each model, each with three different pad sets of varying thicknesses so that a cyclist can truly customize the helmet for an individual fit. Plus a one-handed dial adjustment on the back that can snug up the helmet as needed. How about general helmet safety? That's why we wear them - to protect our noggins, right? The Melon helmets have been through all the requisite safety tests, achieving full certification in multiple tests in Europe and the US. 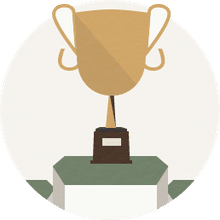 Notably, Melon helmets outright won the August 2015 helmet test by German consumer association Stiftung Warentest. The line's high tech in-mold outer shell, made of an extremely strong polycarbonate, is top of the line when it comes to combining strength, durability and still being able to maintain the light weight and high ventilation aspects mentioned above. A couple other items to mention. Melon helmets have a patented anti-pinch magnetic buckle that offers easy one-handed operation. Though it takes a couple times practice to get used to opening and closing the buckle quickly, this is a cool feature and being able to operate one-handed is more valuable than you might realize. Also, for those riders who prefer helmets with a visor, Melon offers an optional baseball cap-style "Vista" visor available in six colors and that attaches to all helmets in the Urban Active line. Melon Urban Active helmets retail for $69.00 - $79.00. All in all, this is a solid helmet combining style and functionality in a very fun package.